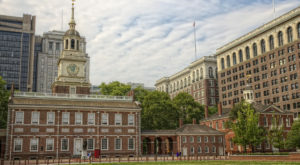 Philly is a city of impressive architecture and history, and these 11 places show off the best of Philadelphia’s sights. From stunning views to unbelievable works of art, there’s so much to see in the City of Brotherly Love. 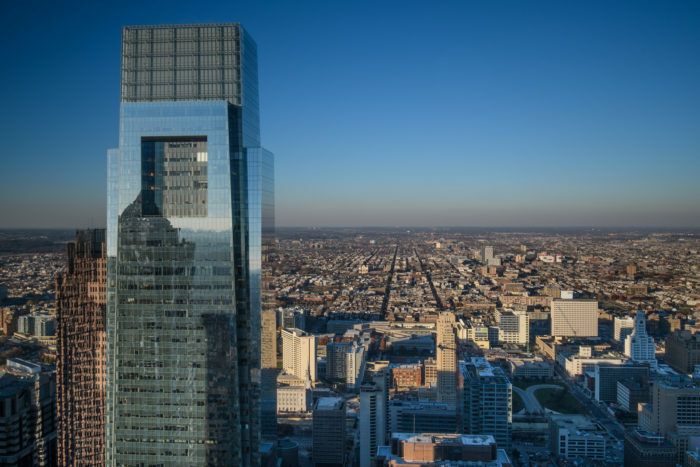 If you want the best, most breathtaking view in Philadelphia, head to Liberty Plaza and the observation deck at One Liberty. Philly's most iconic skyscraper shows off an incredible, 360-degree view of our city and its suburbs. This seasonal pop-up is dormant right now, but as soon as Spring rolls around, you have to get down to Penn's Landing. 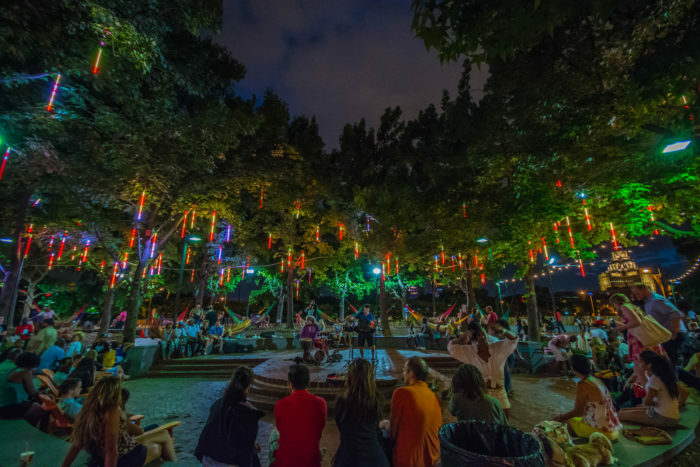 Spruce Street Harbor Park is an incredible example of the creativity that Philadelphia brings to life. 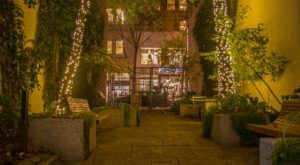 You'll enjoy hammocks, kayaks, canoes, floating docks, and food trucks, all while walking between gorgeous, illuminated trees. 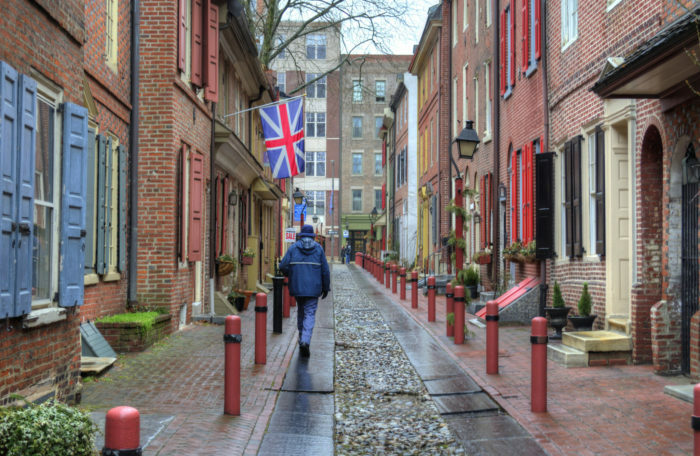 The oldest street in America is one worth walking down. 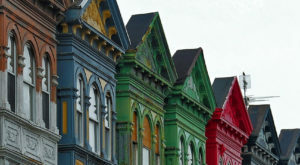 You'll feel like you've stepped back in time as you stroll the cobblestones and take in the 300-year-old houses. 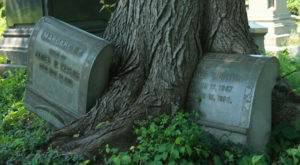 Philadelphians take a lot of our history for granted. 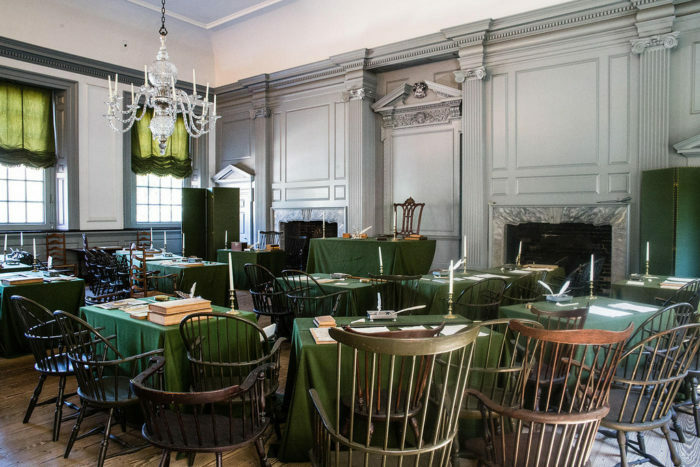 When was the last time you toured Independence Hall? If it was during elementary school, you need to get back to see the very rooms where our country was founded. The Shofuso House was originally built in Nagoya, Japan, then relocated to New York City as part of a project conducted by the Museum of Modern Art. 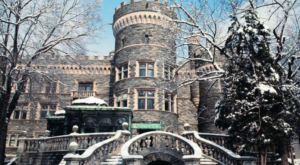 After its stay in NYC, it was reassembled in Fairmount Park in 1957. The site where it sits has been a continuous Japanese-American heritage site since the 1876 Centennial Exposition. 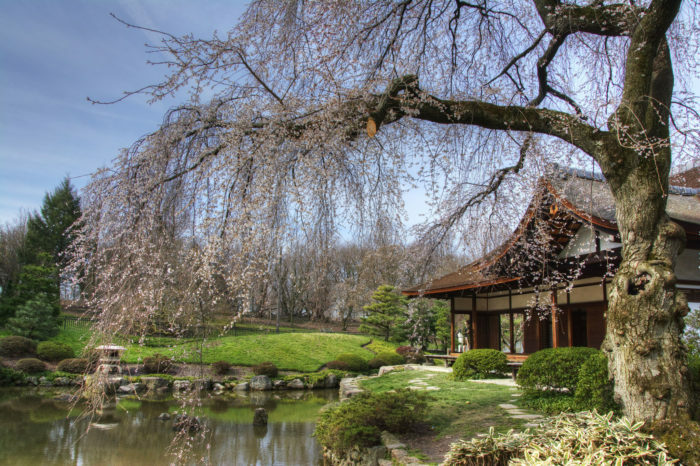 Today, you can enjoy a gorgeous garden and koi pond, a tea garden, and several other smaller gardens on the property. 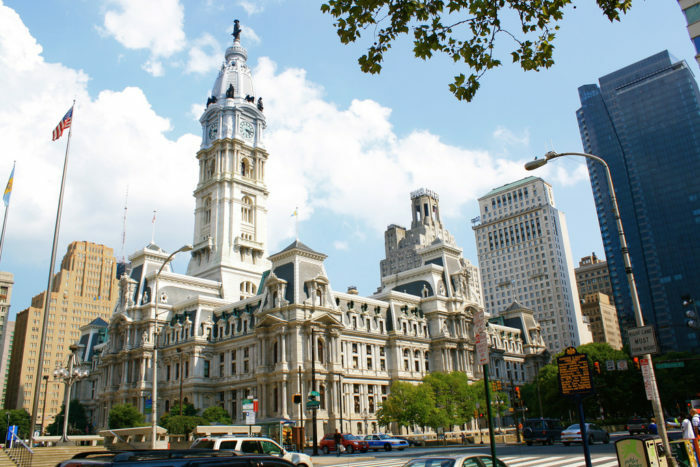 Philadelphia's City Hall is the one of most impressive buildings in town. The enormous clock tower is topped with a William Penn statue that is said to have cursed Philadelphia sports teams until the Phillies won the World Series in 2008. You can take an old fashioned elevator to the clock-level observation deck, or just enjoy the music in the gorgeous courtyard. 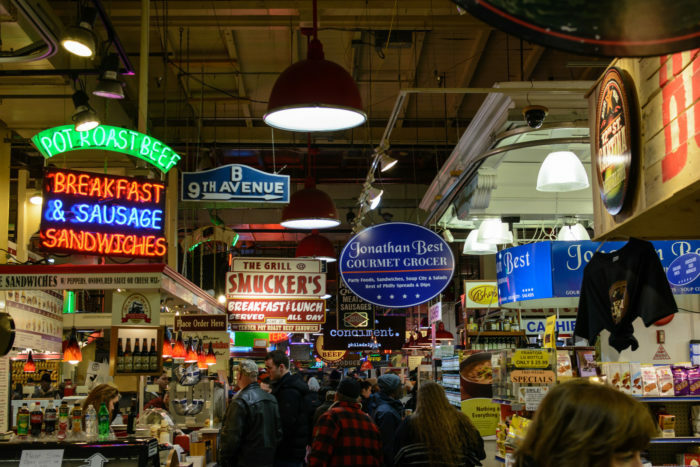 Reading Terminal Market must be what heaven looks like. Row after row of best-in-the-city food stands will delight your senses! 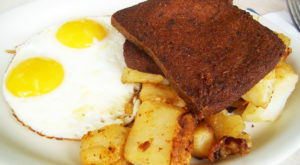 Bring home fresh meats and produce, or pig out on tasty BBQ and some of the best sandwiches in America. 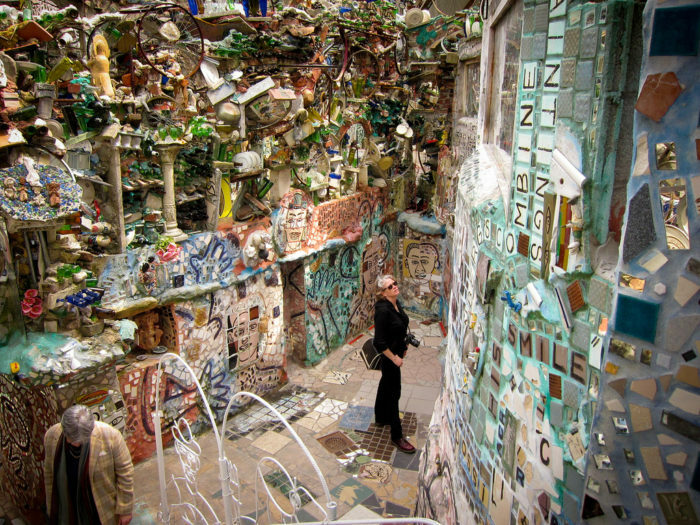 The gorgeous artwork of Isaiah Zagar is on display at Philadelphia's Magic Gardens. The Gardens consist of an enormous courtyard with multiple levels of mosaic art and a few interior rooms. Walking through the Magic Gardens is a bit overwhelming the first time - there's so much to see that you'll have to visit again and again! 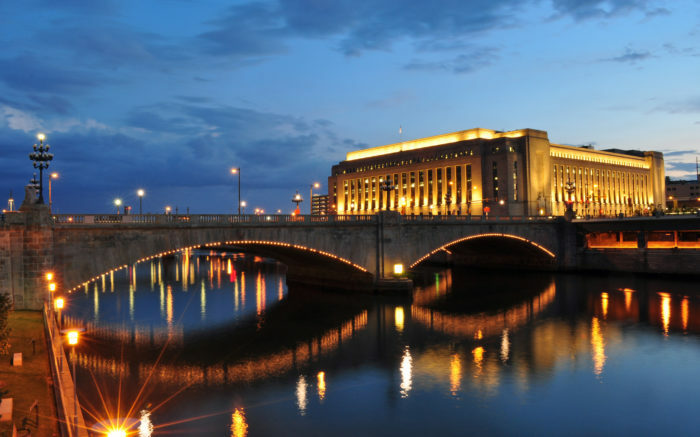 30th Street Station is one building we rarely see, even if we're there all the time. Take a moment out of your week to visit when you don't have a train to catch. This impressive building will take you back in time to the days where train travel ruled the nation, and you'll enjoy seeing the statues and ornate architecture on display, all hiding in plain sight. Memorial Hall is best known as home to the Please Touch Museum, but there's so much more history here. 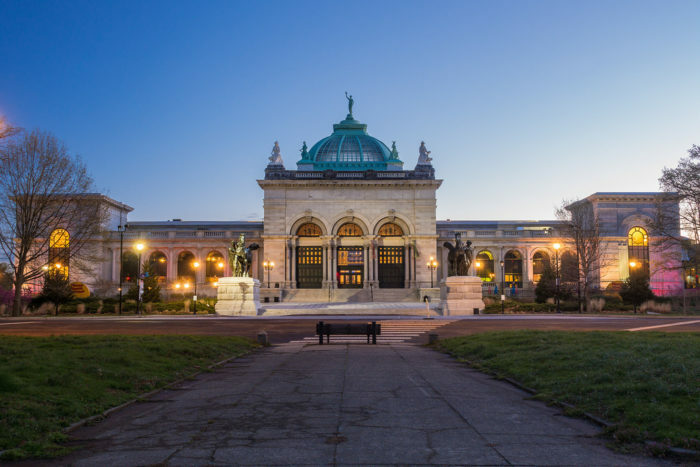 It was built to be an art gallery for the 1876 Centennial Exposition, and it's the only surviving building from the event. It was the first home of the Pennsylvania (now Philadelphia) Art Museum, and the Pennsylvania Museum School of Industrial Art (now the University of the Arts). 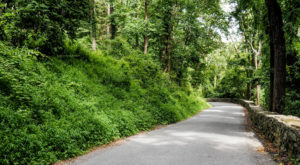 It is a National Historic Landmark. Next time you visit, pay attention to all the little nuances of the impressive building. 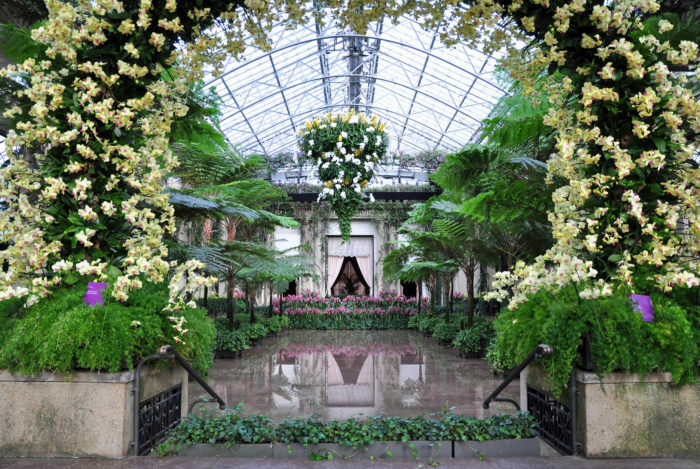 Okay, Longwood is technically in Kennett Square, but it's a short drive from the city, and it's really one of the modern wonders of the world. This impressive, enormous garden estate is landscape architecture at its finest! You'll be a lifelong fan after just one visit. Where are your favorite views in Philly? Have you been to the new Cira Green? 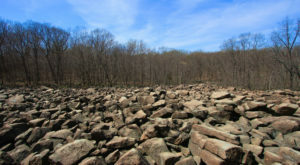 Check out 8 Jaw Dropping Views In Philadelphia That Will Blow You Away for more ideas for where to see some stunning Philadelphia sights. Like this article? Join the Only In Philadelphia Facebook page for more.